First thing to do is to create a WeChat account. You can easily subscribe to a normal “personal” account by downloading the app, filling in the form and verifying your account with the code they sent you by text. This kind of account is very limited and won’t allow you to create an audience for your brand. What you should do instead is go on create an official account by visiting the WeChat official website and fill in an Official Registration form. (Beta version). Now that you know that you should create an official account, you are left with 2 choices and two kinds of accounts: subscription or service account. The subscription account is a basic official account. It enables marketing professionals to share one message per day. However, it should be noted that these messages and publications sent to your followers/audience are not directly shared to them, which means no push notifications. They are indeed placed in a separate folder on WeChat dedicated to subscription accounts. Thus, your followers will have to check the content themselves without being pushed to do so. 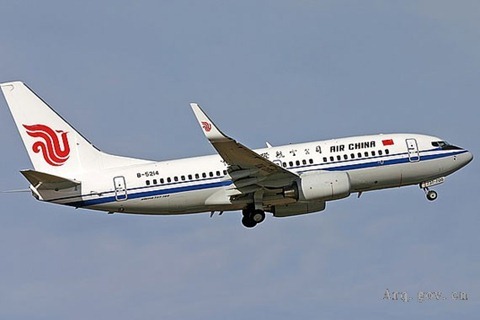 This kind of account still gives you the opportunity to truly connect with your Chinese audience and share upcoming news. If you were strongly hesitating between a subscription and a service account, the second choice may be the best for you. In fact, the service account provides additional features and options for a company. You can create your own menu, application, receive queries and promote your products or services. You can also send to your followers 4 messages per month. 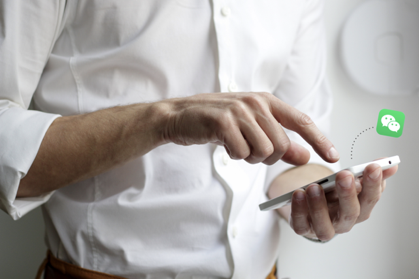 This time, they will be able to receive a push notification, which is great to instantly connect with your followers. What is a QR code? A QR code is basically a matrix code, which enables the insertion of content. In WeChat world, the QR code is very useful to allow WeChat users to scan the QR code with their phone and then start following your company’s account. It can be used by both individuals and companies, doesn’t matter what kind of account you have. 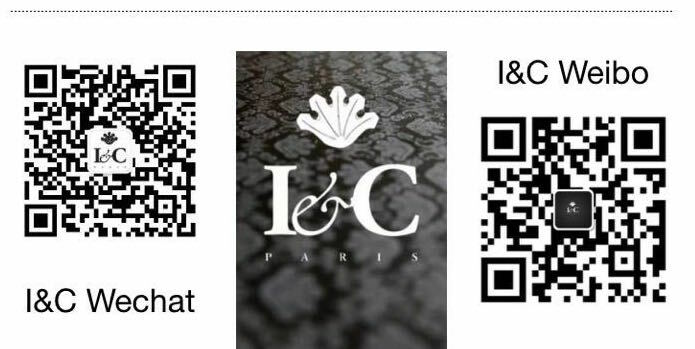 Do your best to promote your QR code on any other social media platforms or even in your stores. Having an official account is a great thing, but connecting with your followers is even better. Thanks to WeChat, you can directly “talk” to your followers and share any company updates, new products, services, and promote your brand. It’s actually an opportunity for you to get them involved and to convert these followers into your customers. In order to build a strong long-term relationship, the content you share with your followers must be relevant and of good quality. It should not only show your products or services, but also provide some kind of value to your followers. Avoiding typos, grammatical errors, and fake statements as well as not responding to your followers’ queries is a must. In order to publish great content and to not bore your followers, you may make the best out of every kind of content you can post on WeChat. Instead of writing text only with one image, you should maybe consider adding a video broadcasting your promotion campaign, provide links towards your official websites, and so on. Being creative on WeChat is a must. With more than 650 million WeChat users all around the world, gaining followers is not an easy task and is very competitive. If you decided to go for service account, for example, you can create mini-games, or an even online challenge to engage your followers. One of the many options you have to share your high quality and attractive but yet innovative content with your audience is to create a website on the WeChat platform. In order to do that you will need a verified official service account. This allows you to personalize your page and to adapt it to your brand. In the same line to building a long-term relationship you have to regularly interact with your followers. You can do so via the allowed amount messages you can send to them, replying quickly with relevant information to their queries, through online WeChat events (games, etc.) and your own WeChat application. The first thing to do to use WeChat efficiently is to know what it is used for, its functions and key facts. It’s actually what you are doing right now by reading this article. Informing yourself about key figures such as the facts that there are more than 650 million users on WeChat worldwide, half of them open the platform at least ten times a day, and that most of them have between 18 and 35 years old. 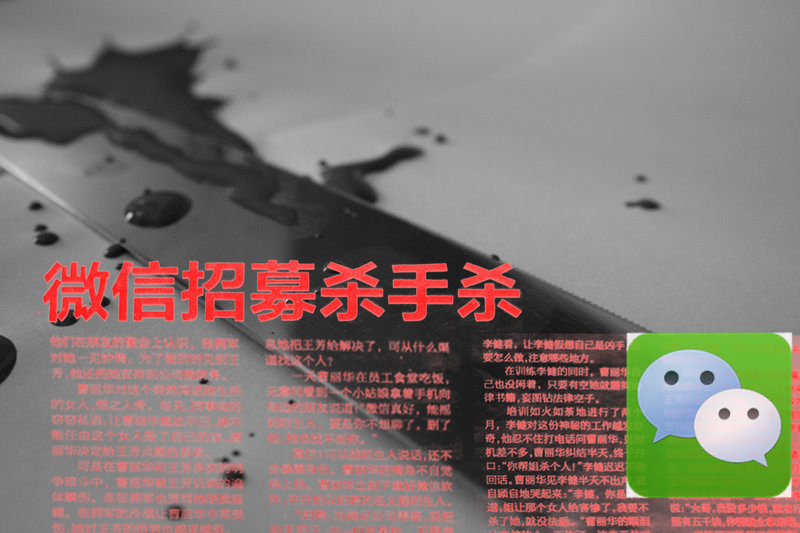 These pieces of information will help you to define a tailored content and marketing strategy on WeChat, which should be different from other Chinese social media strategies. 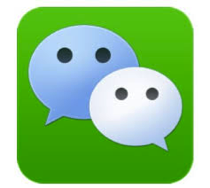 You should not forget that WeChat is a mobile app in order to make the best out of WeChat. In fact, your content must fit this kind of device. To give you a few examples, it’s better to use short/punchy texts instead of lengthy messages when you contact your followers. 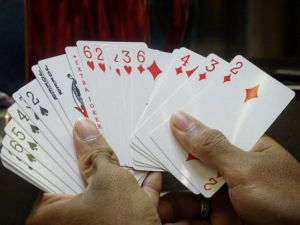 Since a mobile phone is meant to be used on the go, the attention span is pretty short. If you truly want to engage your followers using images, videos, and building your own application will give an incredible step forward building your fan base. 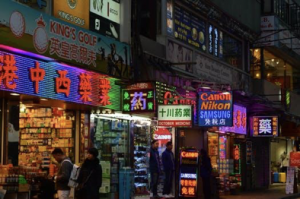 Being on WeChat not only enables you to contact future/current customers but also to collect feedback for a low cost about your products or services. Collecting and archiving your followers’ feedback can help you to build a CRM system and provides you with a pack of data to use for your market research analysis, thus enhancing your strategic decisions. If you have the chance to have an interesting budget to allocate to your WeChat strategy, collaborating directly with WeChat for a specific advertising campaign and for a certain amount of time is the best way to rapidly and efficiently skyrocket your WeChat account visibility. 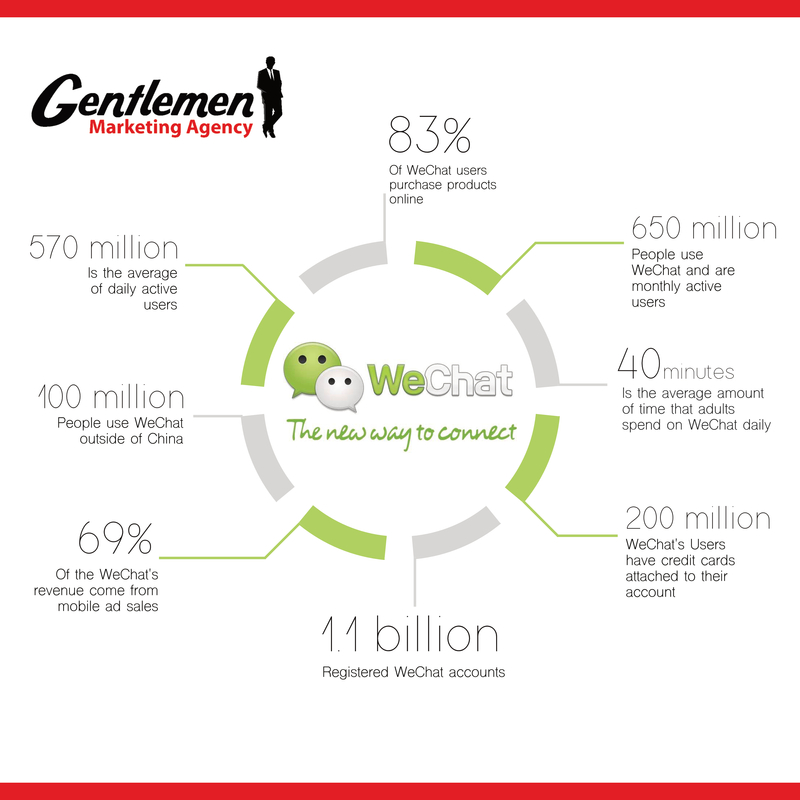 In 2015, Western Union partnered with WeChat by creating a specific platform on WeChat. It provides an online payment service, which allows WeChat users to send money to any location among a list of 200 countries. WeChat recently created a new pretty useful feature: automatic replies. This can be used only by official accounts. Thanks to this new functionality you can send “welcome messages” (like Burberry did) to your new followers and even better reply to their queries automatically based on keyword recognition. It will strongly help you in being more responsive. If you already created your official account, you can create your own online WeChat membership program. If a customer decides to join the program, he will get a geo-located card linked to their WeChat account (phone number and WeChat ID). You can provide to your members special discounts, promotions coupons, invitation to private events and any other special offer. Mont Blanc, actually invited its WeChat members to join a “black and white” event in Shanghai. Then, they made sure to engage their followers by setting up interesting games. This helped them to gain more than 1000 followers. You may not already know it, but Chinese people strongly believe in their social network contact opinion and advice. That is why it’s important not only to collect feedback about what your followers, customers think about your brand but also to collaborate with key opinion leaders. A key opinion leader are people on social media or internet who have a strong fan base with numerous followers who enjoy, and believe in their publications. 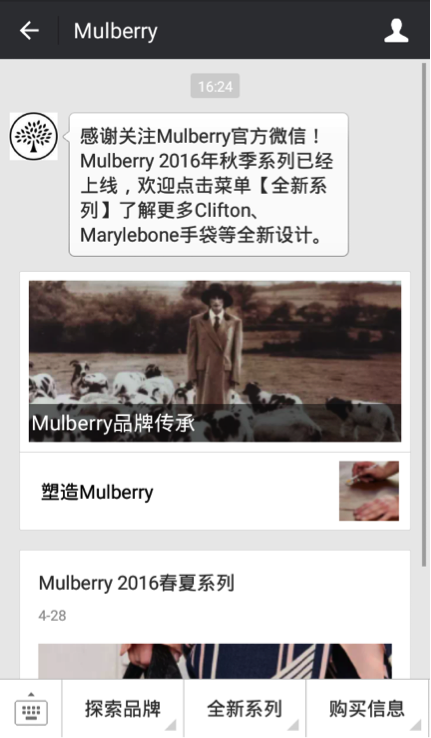 There are multiple ways to promote your products or services on WeChat. One of them is to share moments ads. What is a moment? It shows on the screen of the user and is very similar to Facebook posts. You can use this powerful tool the same way you would to advertise on western-style social media platforms. You can insert: a picture, a description text (40 characters max), images (max 6 images) and finally a internal WeChat link to your official page or WeChat mini website. 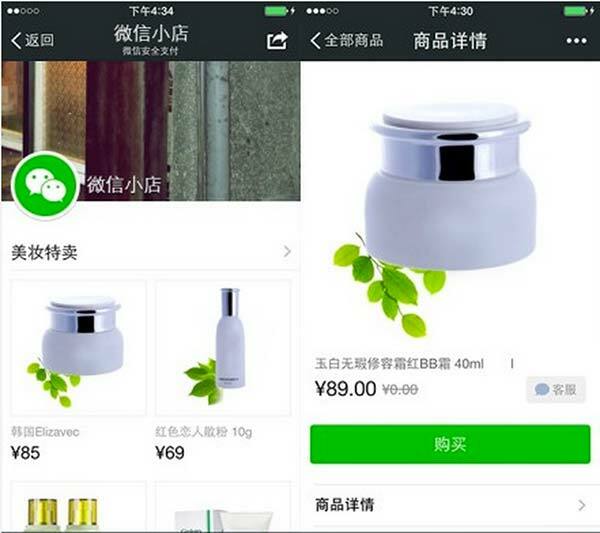 If your company sells products, you can directly offer the opportunity to your followers to purchase on WeChat. Yes, you heard me right, thanks to WeChat Weidian. 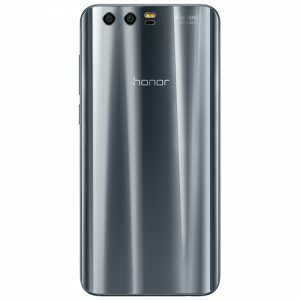 Do you know Taobao, JD, or surely Ebay? Well, it really looks alike but is optimized to be used on mobile phones. 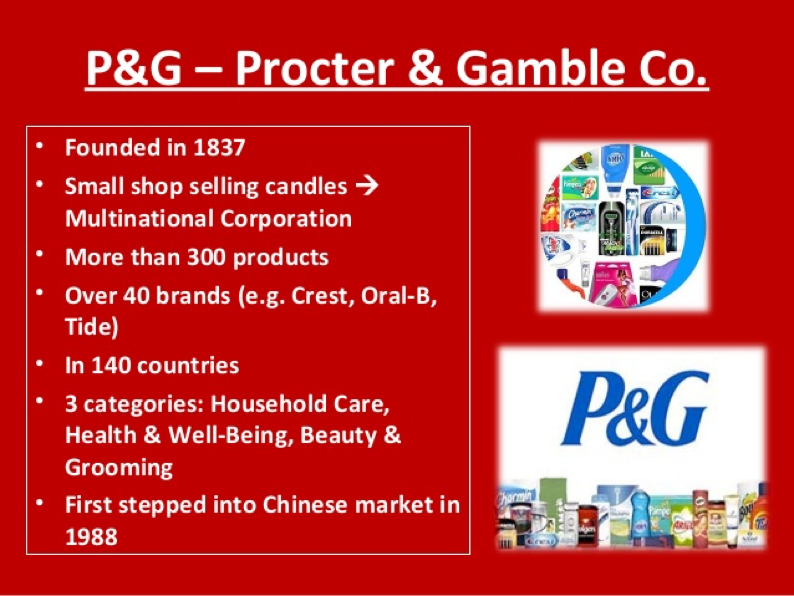 That is what a Shanghai fruit shop 佝奇鲜(gou qi xian) did. You can buy on WeChat and have the fruits delivered to your home. 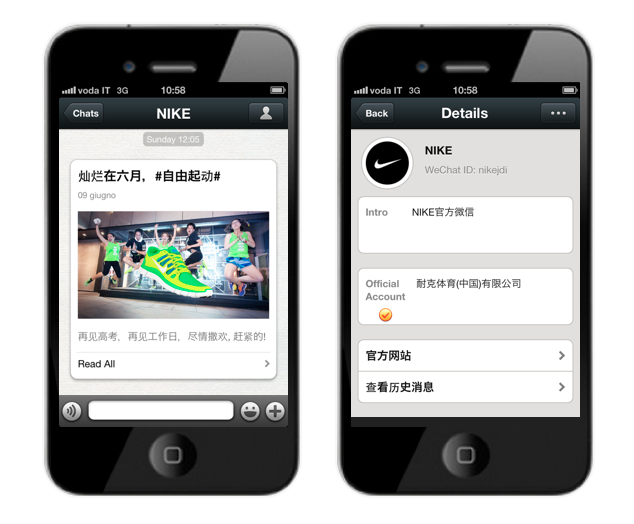 Finally, you can use WeChat has an internal communication tool to reach your local team in China. 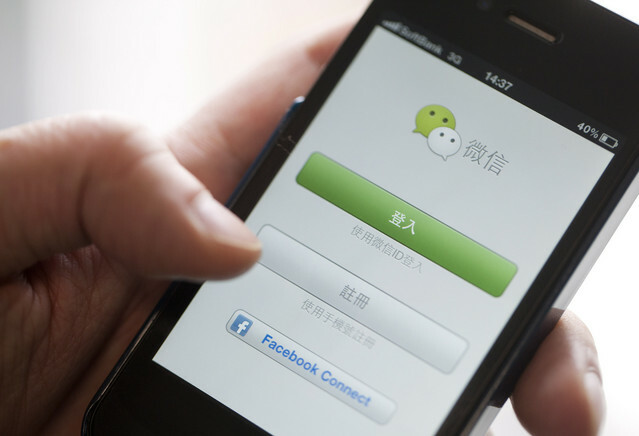 As you may already know now, WeChat is widely used in China either in personal or professional life. 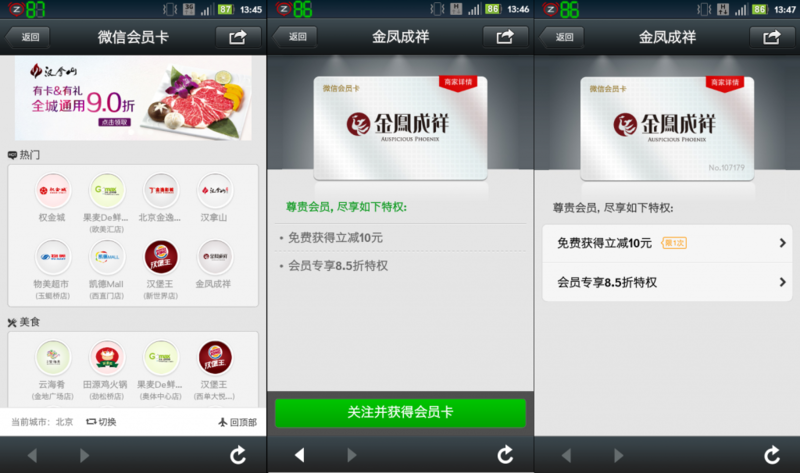 WeChat recently released a new function that enables WeChat users to conduct conference calls with up to 9 participants. 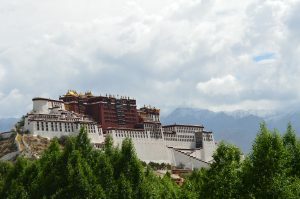 It can be very useful as Skype may encounter some connection issues in China.